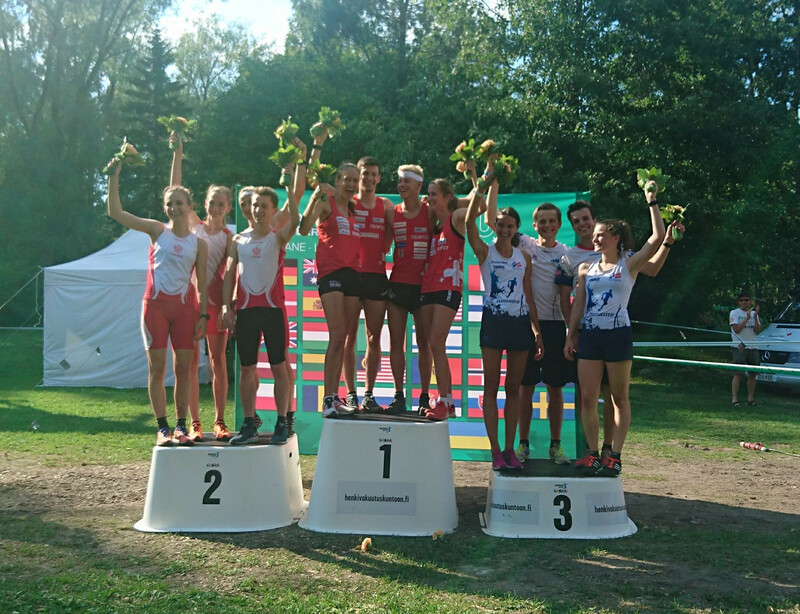 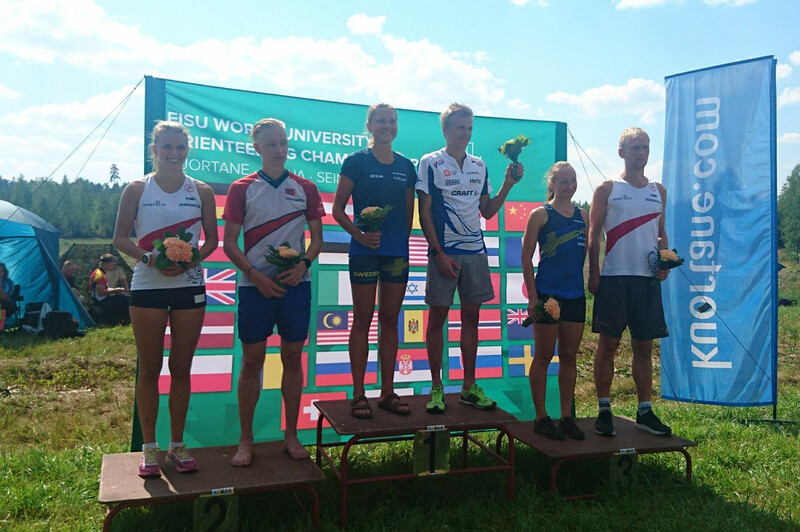 Norway celebrated double gold as the World University Orienteering Championships in Kuortane concluded with relay events. 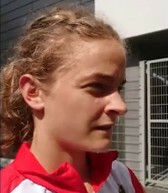 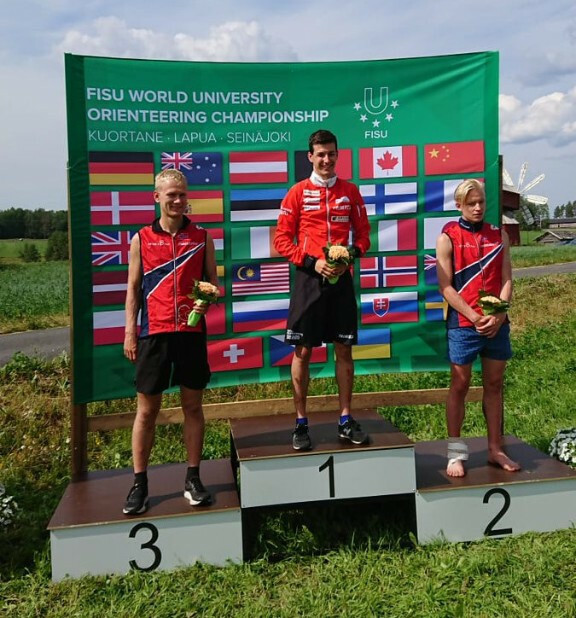 Switzerland's Jonas Egger and Norway's Marie Olaussen won the respective men's and women's long-distance events as action continued today at the World University Orienteering Championships in Kuortane in Finland. 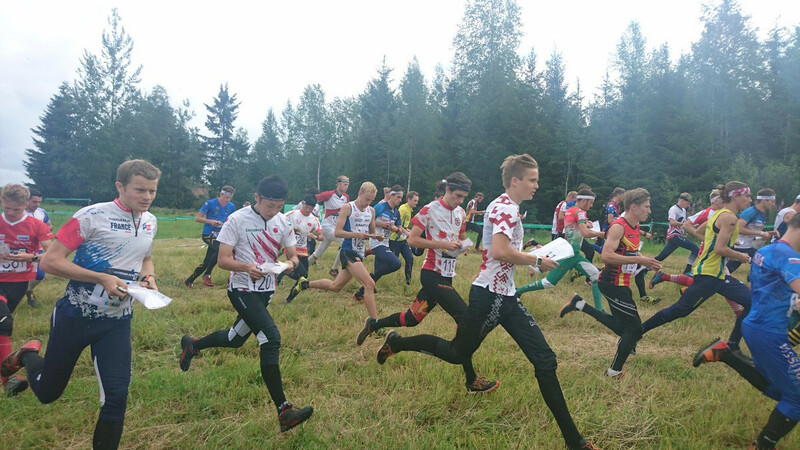 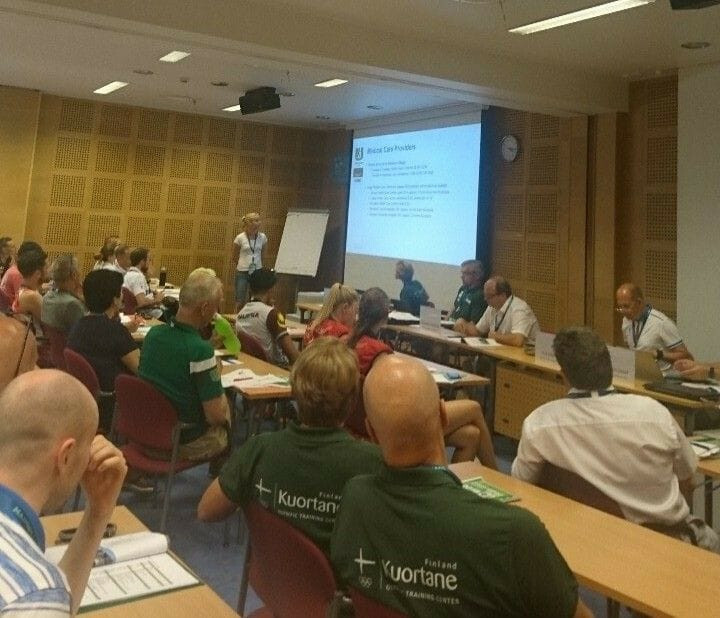 Kuortane is set stage the World University Orienteering Championships with competition set to take place over five days in the Finnish municipality.